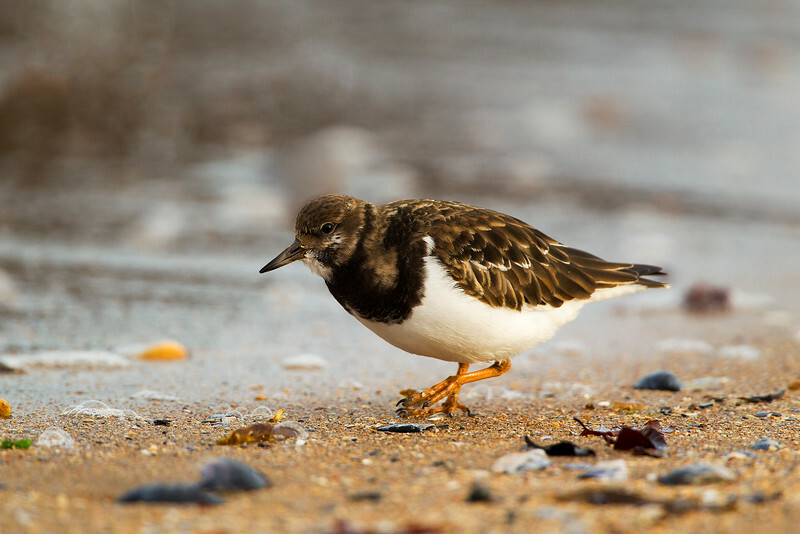 Turnstone in Winter Plumage. John Chapman. Well detailed eye level capture! Superb shot John! Beautiful bird and detail. Lovely capture. Very nice focal and detail. Unmistakably a Ruddy ! Superb detail and composition !